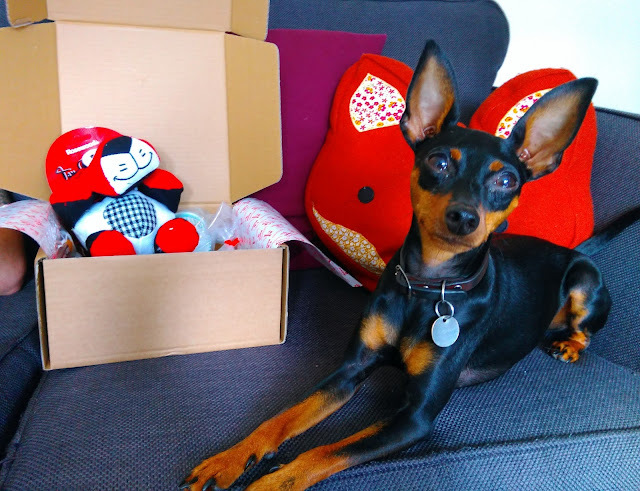 A few months ago I was sent a BarkBeats box. 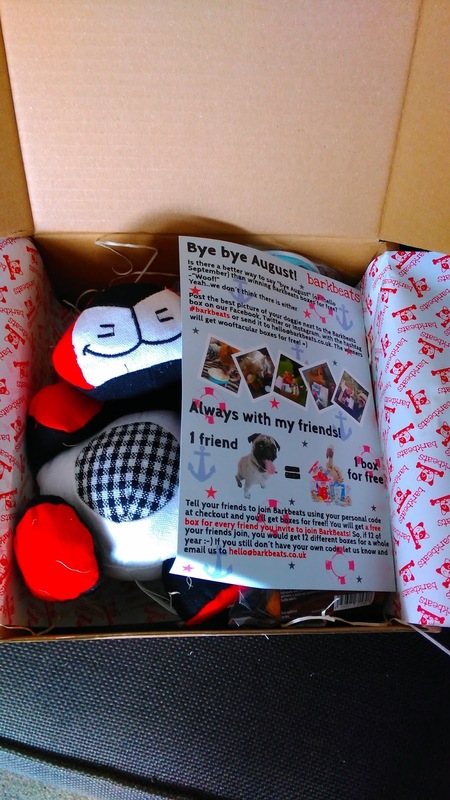 Our little Teddy loved it then, so when we got sent a new box his tail was wagging! 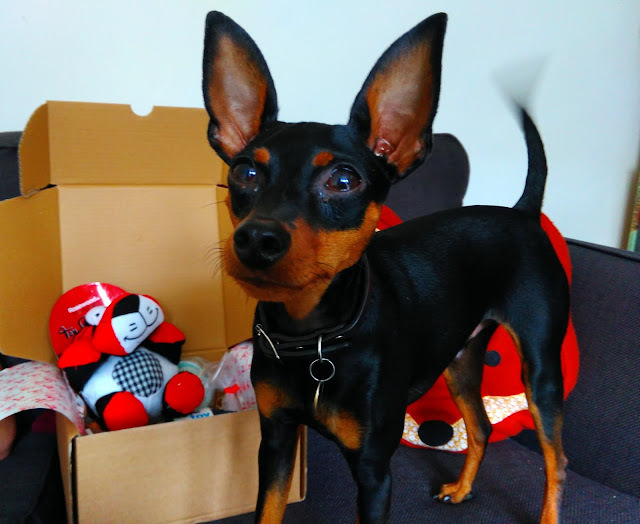 BarkBeats is like a normal subscription box, but contains lots of goodies like toys and treats for your dog. 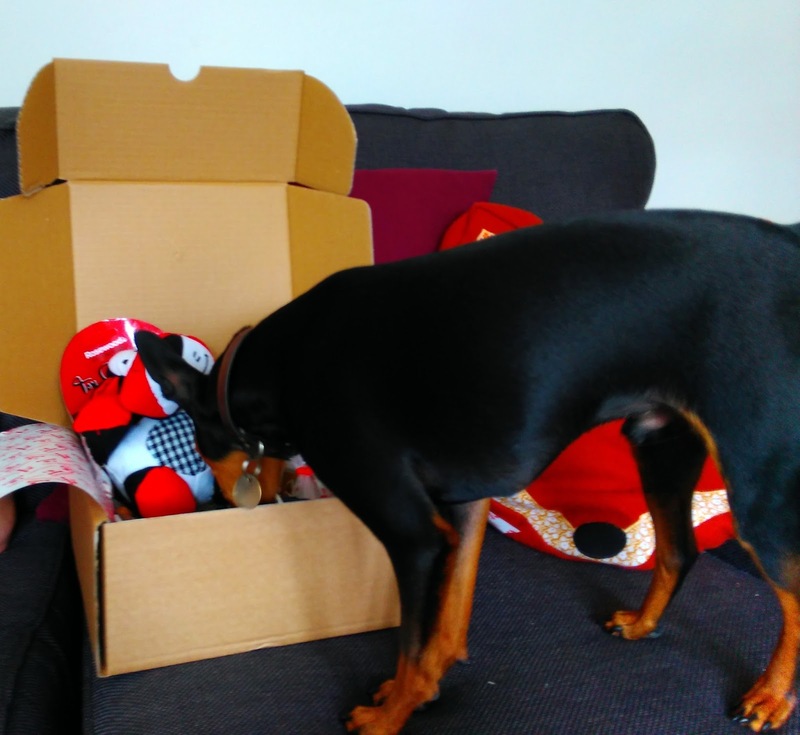 You let them know how big your dog is, pay the subscription fee and get sent a monthly box for your doggie. 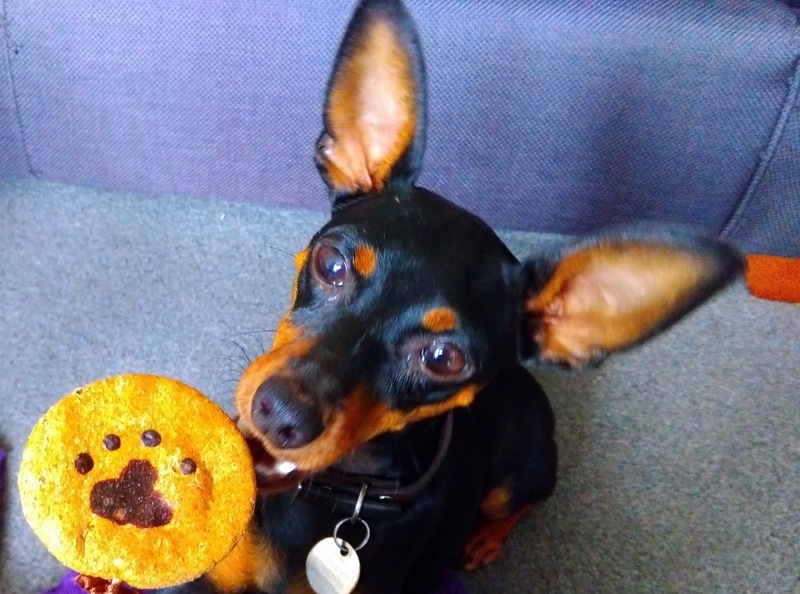 I know for us, with a manic Miniature Pinscher with a short attention span, this monthly service is a dream and keeps Teddy entertained with new, exciting toys and treats. Tail a blur with wagging excitement! He also loved the teddy which he shredded to pieces within minutes and we've been using the dog treats for training!